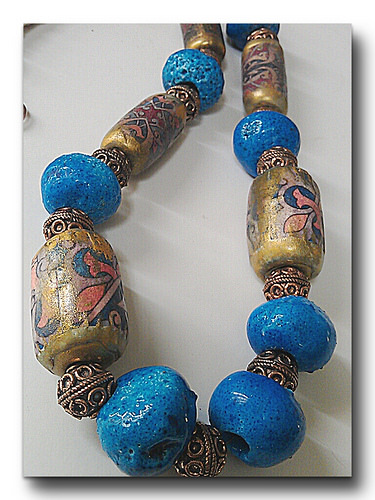 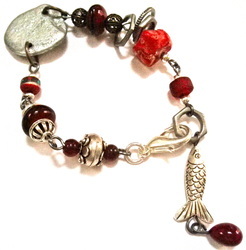 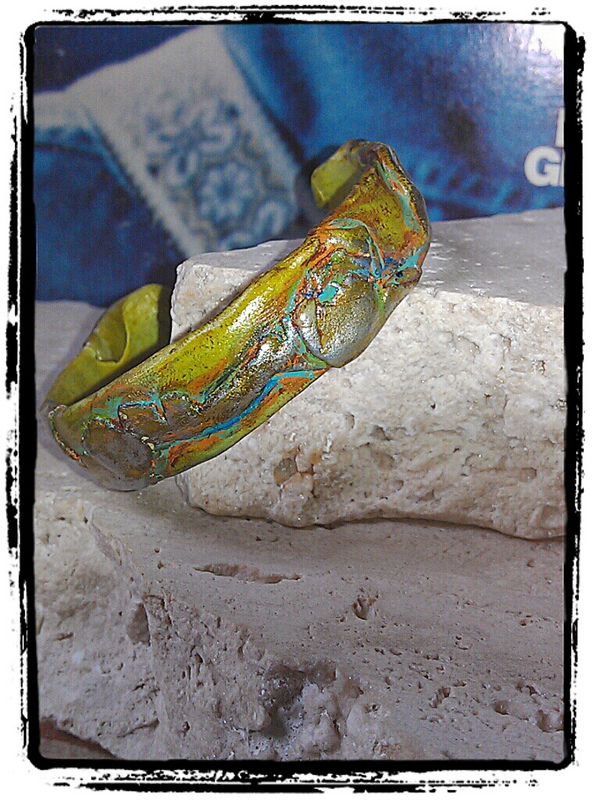 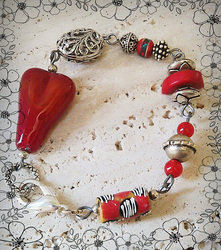 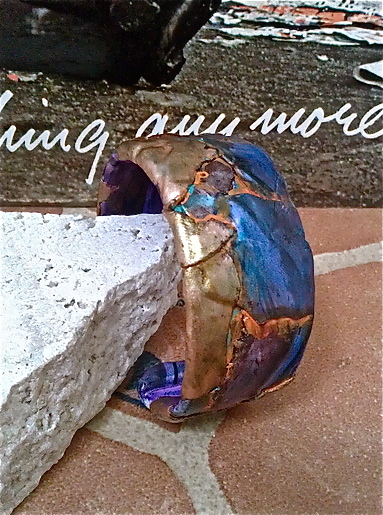 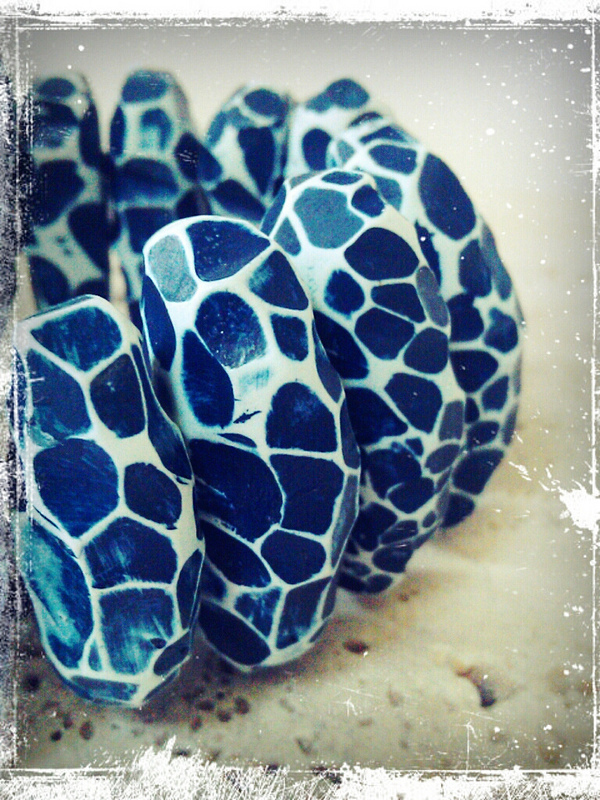 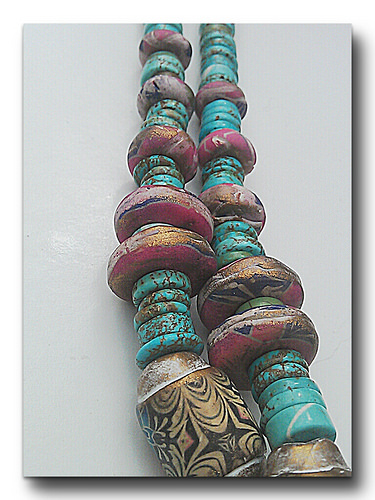 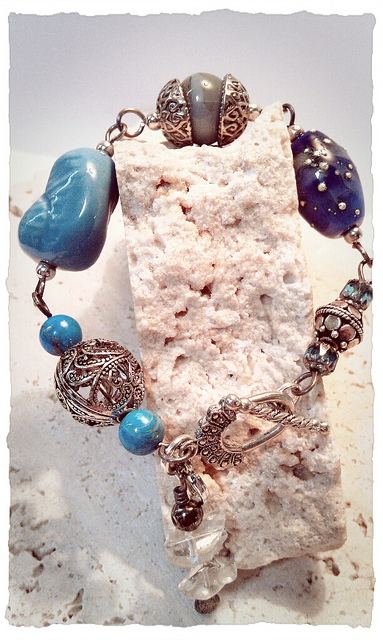 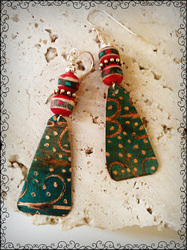 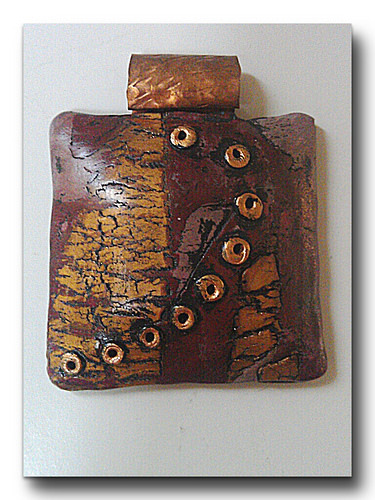 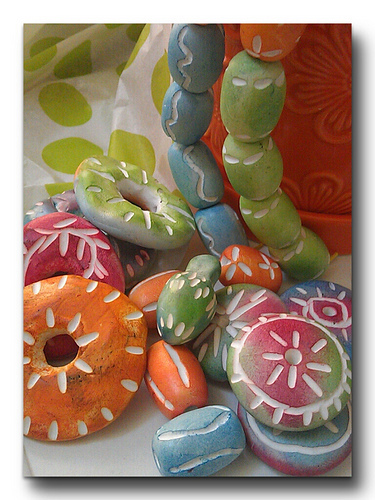 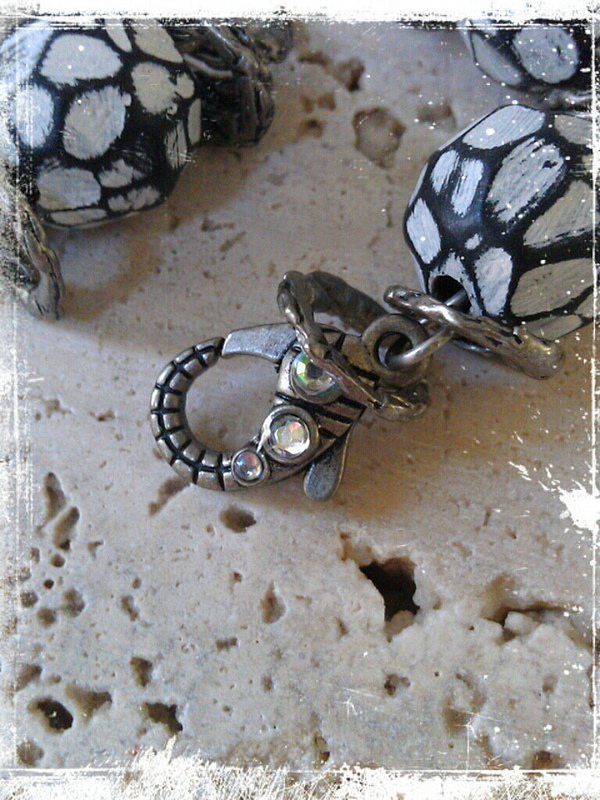 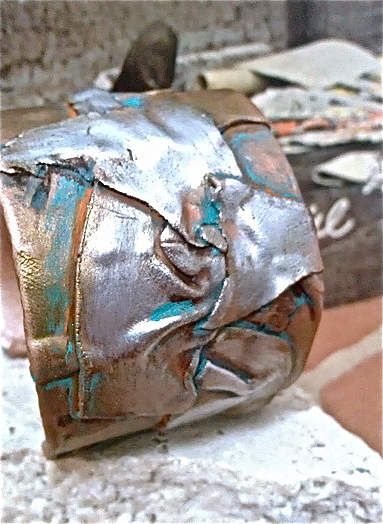 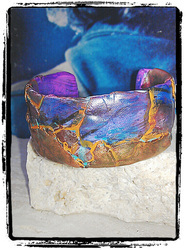 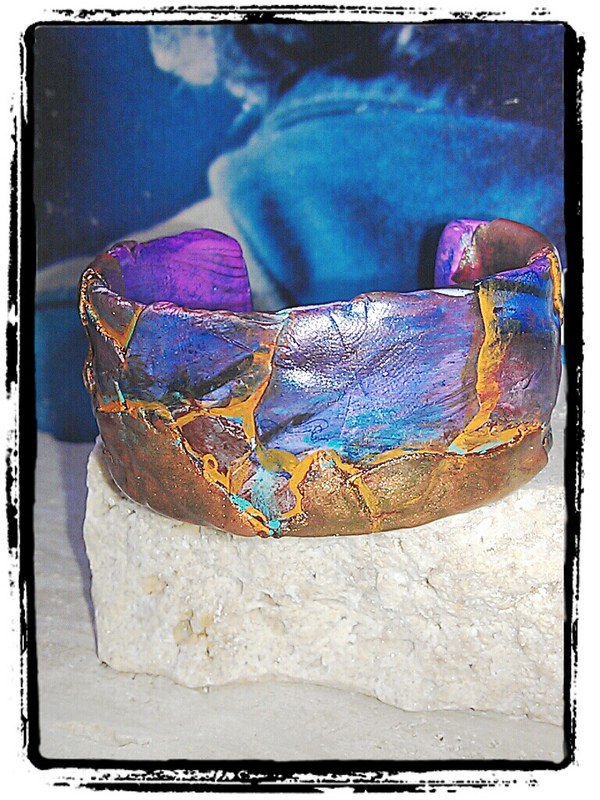 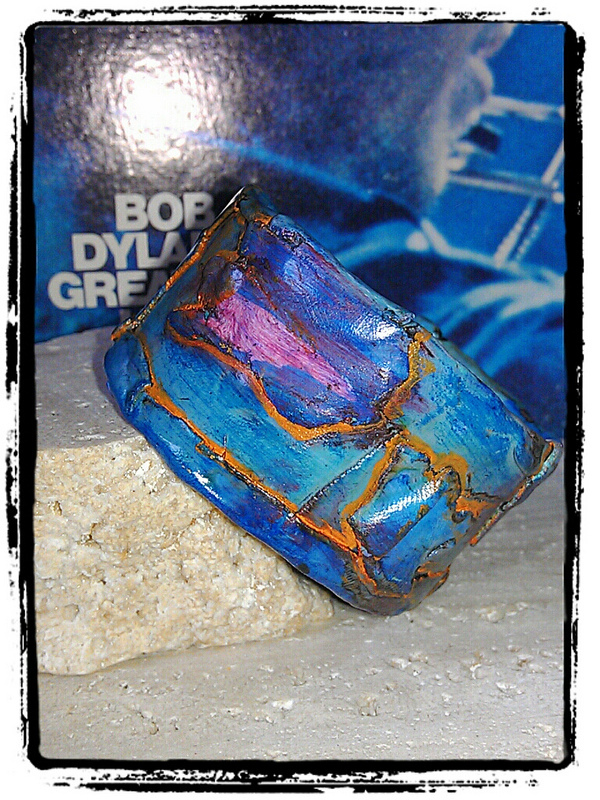 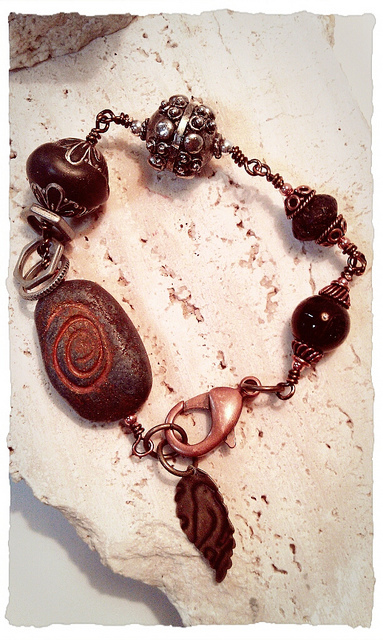 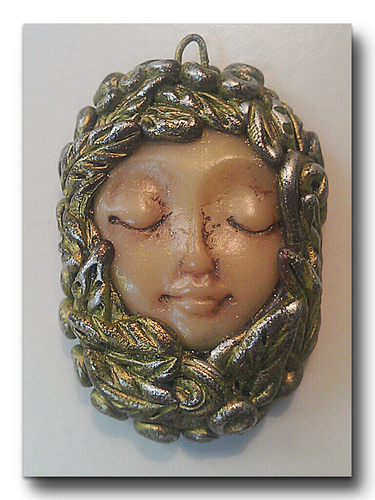 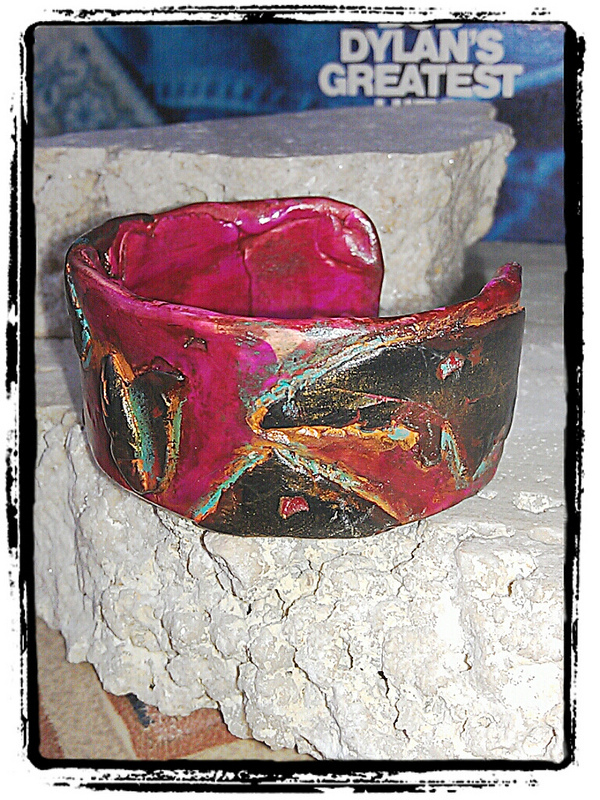 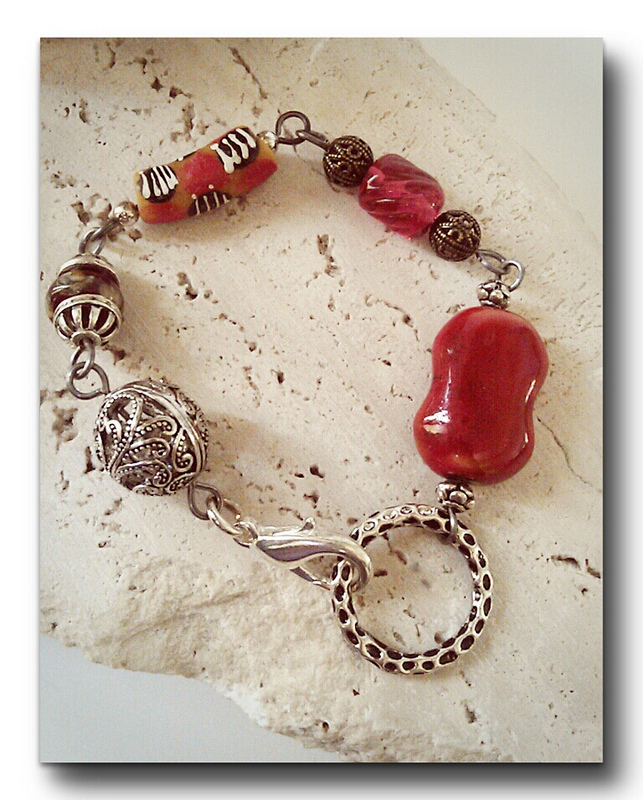 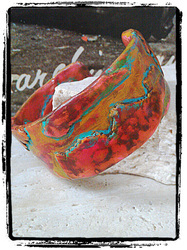 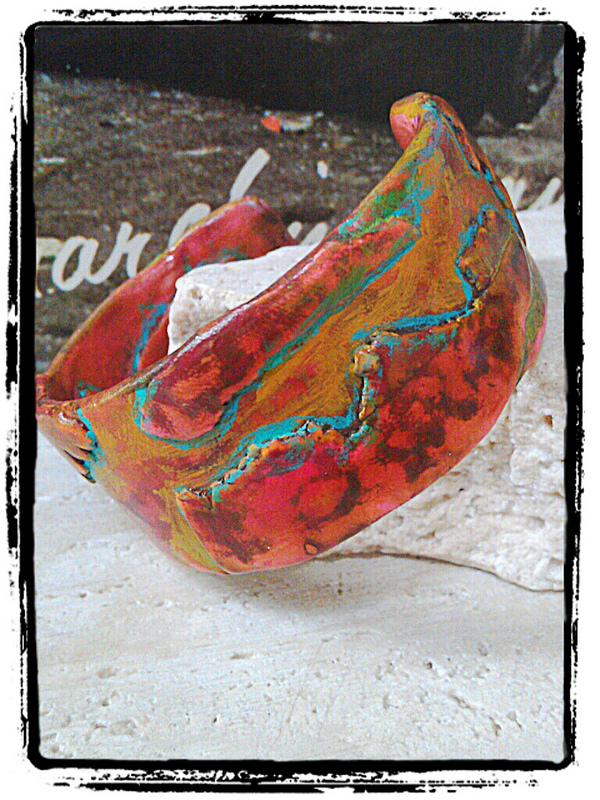 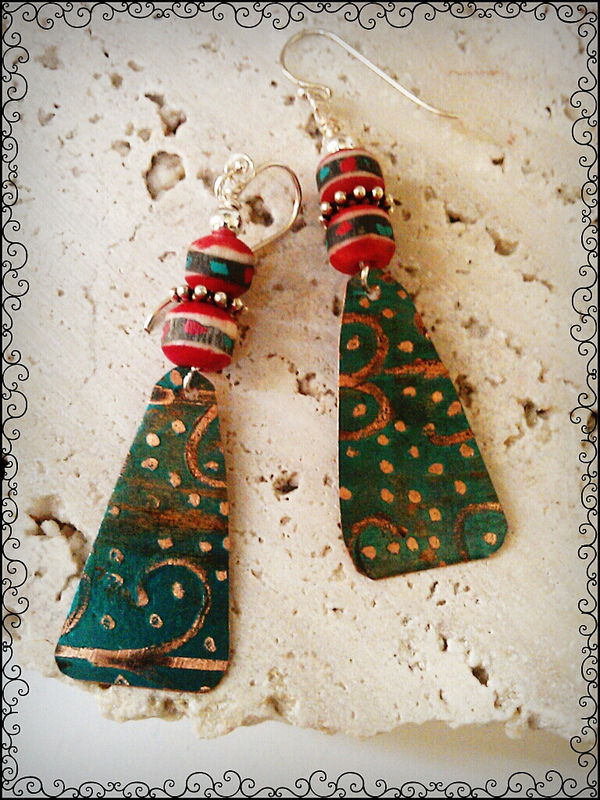 I love using a variety of materials in my jewelry designs but lately my favorite has been polymer clay. It has such a great ability to mimic so many other materials such as stone, metal and ceramics. Many of these items have been sold, but some are still available. If you see something you like it may be in my on site store or my etsy store. 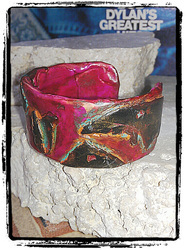 If not send me an email and I can list it on reserve for you.